NambeNat & JulesnationalNational ArtcraftNational GeographicNaturalNAUTICALMARTNe'Qwa ArtNECANeoneticsNeon SignNeon SignsNer CandlesNer MitzvahNew Age Smudges and HerbsNewhouse LightingNewraysNexxxiNFLNierNight Light DesignsNintendoNnightNo BrandNOMANo nameNon KnownNot MarkedNot SureNOVICANovi StarsNSOSAUENUONIANNursery Plastics, Inc. 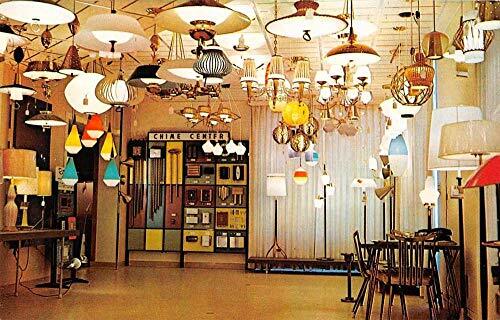 Welcome to the Collectibles: Lamps, Lighting department at storemeister - America’s large-scale shopping portal with a price check. 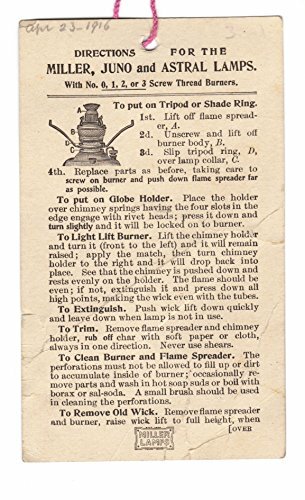 Have you ever thought about when is the best time for purchasing a Collectibles: Lamps, Lighting product? storemeister offers you not only a huge selection of Lamps, Lighting products, but also shows you when and where you can get them at the best price. If you already have an idea of what you want, you can restrict the offer to brands such as "AdvPro Sign", "Easesign", "AdvPro Custom" or "Coleman". storemeister also allows you to filter your search by color or set a budget. For example, you're looking for a product from the Collectibles: Lamps, Lighting department in Other from AdvPro Sign for a maximum of 25-50USD? Set all of this using the page filter and get optimized results. last verified on 2019-04-17 at 17:59; the price may have changed since. 28" Turquoise Pottery Table Lamp W/ Phineal And Harp. 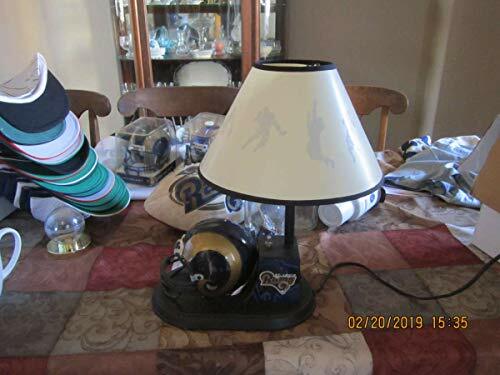 St. Louis Rams kids room lamp with three settings 12" x 16"
Ztn109 'love' Good Room Wall Display Decor Neon Light Sign Led 14"x7"
Vintage Mid Century Glass Light Shade Globe Insert Acorn Beehive Style Large 15"